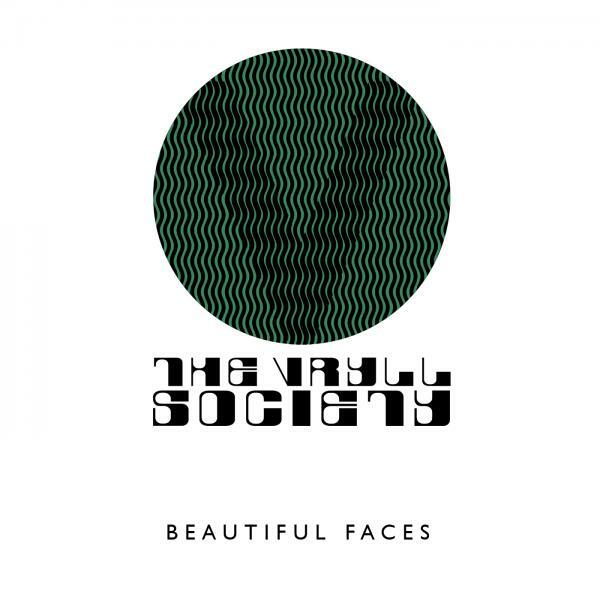 The Vryll Society from Liverpool, have been locked away in their subterranean rehearsal space creating and bringing together their wonderful, groove laden sound. After long days of liquid jams, and crafted songwriting, interlaced with touches of Funkadelic and Aphrodites Child, a rich ocean of sound has come to the surface. Occupying territory from Neu to the Stone Roses they promise to take their audience on an epic voyage and kick up a psychedelic storm along the way.